We will reassess you for the areas that are highlighted on your deferral page. These are usually quite specific areas. We know how having been deferred on your original assessment can knock your confidence. We try and make your time with us as good as possible. Our aim is to see the best of you and look to see your true abilities behind the nerves. We will endeavour to help you relax and give you the best opportunity to show us that you have reached the standard for the qualification. 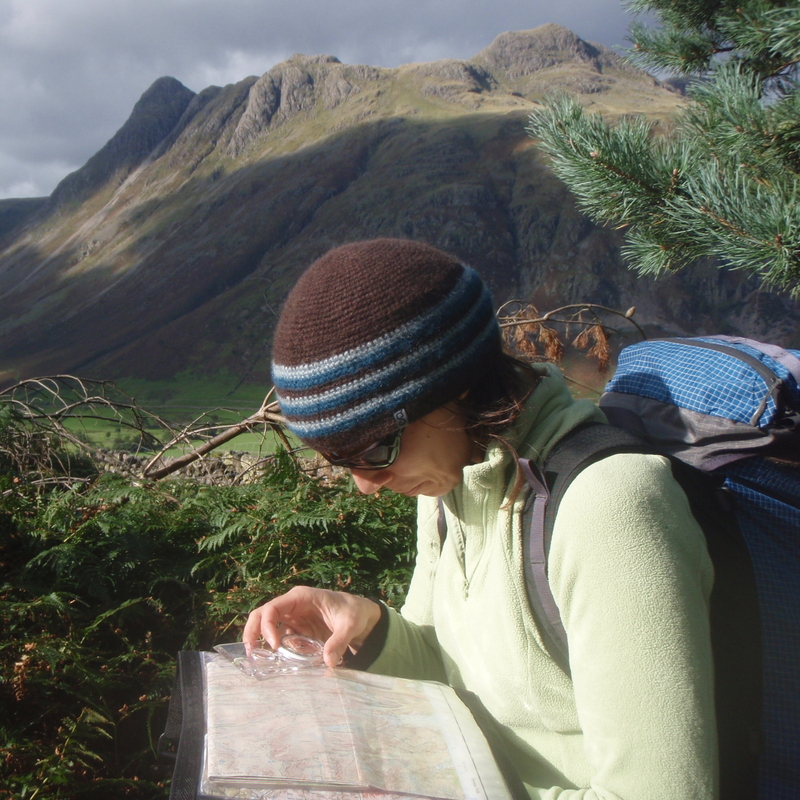 We are based in the Lakes and we will meet you and chose a venue that will be suitable for the weather and the areas of the syllabus that you wish to cover. 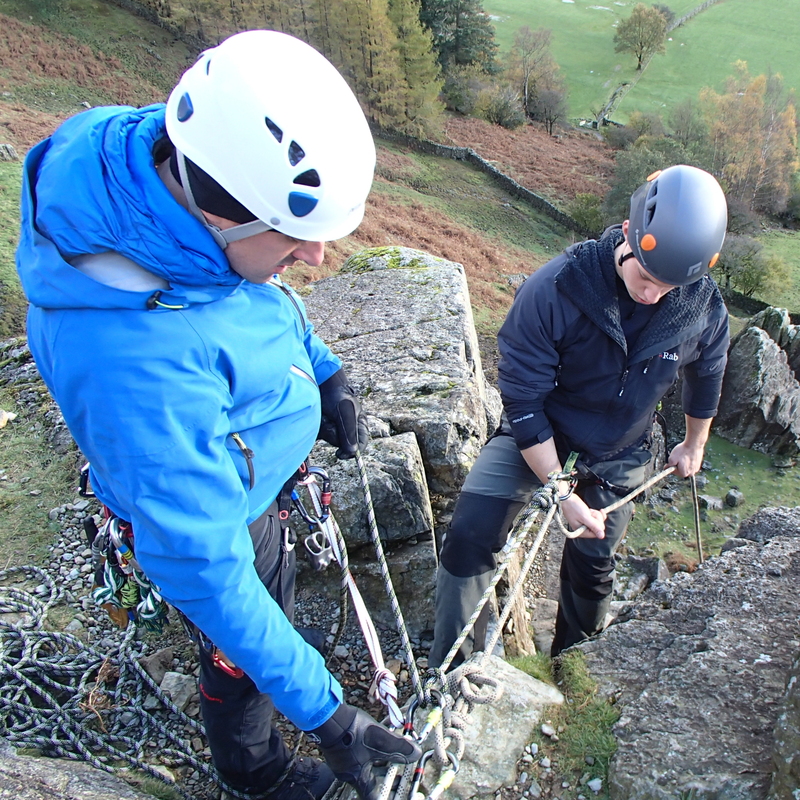 Please call us to chat through your Moutain Leader & Rock Climbing Instructor reassessment. Do you feel that you might be ready for reassessment but want further training? Please call us or see our NGB coaching page for more info. We can arrange your reassessment for any day that suits you. Rock Climbing Instructor reassessments are always in the daytime. Moutain Leader reassessments that require night navigation often run from later in the day depending on the time of year. If you need night navigation for your reassessment we often start your Moutain Leader reassessment about 2 hrs before it goes dark.